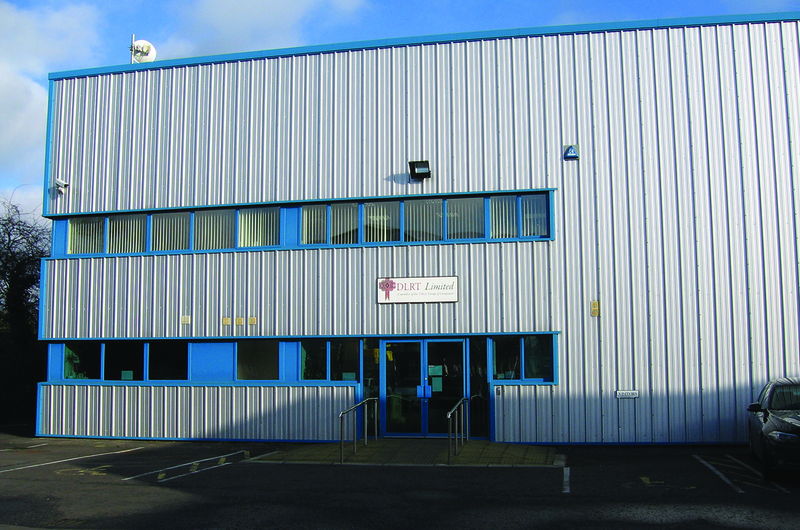 County Antrim-based security printing specialist DLRT Ltd is celebrating after being recertified to the ISO 27001 standard. This renowned certification applauds the effectiveness of the organisation’s Information Security Management System (ISMS). 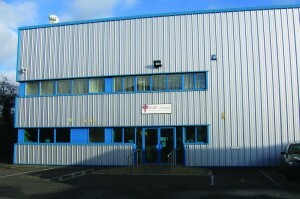 DLRT Ltd, which is part of The TALL Group of Companies, the UK leader in the provision of secure paper and payment solutions, is located within the Lissue Industrial Estate East in Lisburn. 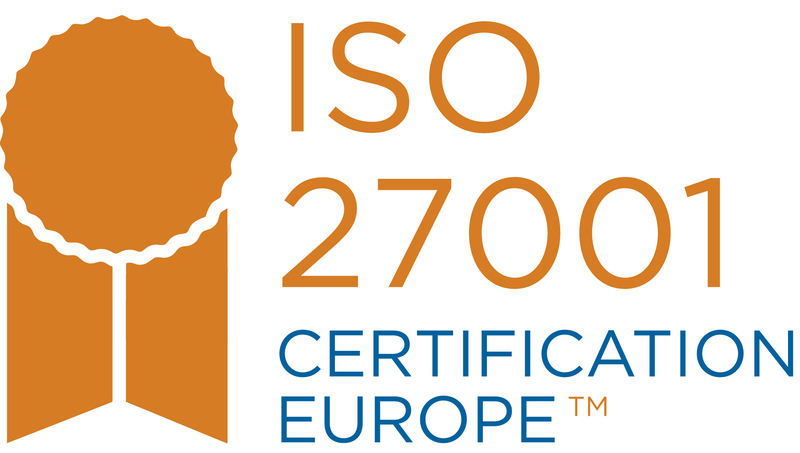 The company has been recertified every year since first securing the ISO 27001 certification in December 2007. The latest recertification is valid until December 2019 at the earliest. Following an assessment by Certification Europe, DLRT Ltd was recognised for its high information security standards. The certification covers the procurement, production, personalisation, sales and despatch of security products, including cheques, credits and other related business documents from the Lisburn site. In May 2015, DLRS Ltd became a member of the TALL Group of Companies, changing its name to DLRS (NI) Ltd, adding its 24-strong workforce to the TALL Group’s industry-leading portfolio of secure print and payment solutions, and expanding the Group’s geographical and product coverage. 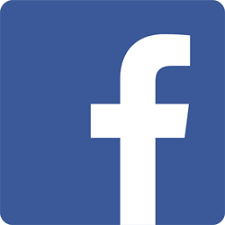 The following year the company was renamed DLRT Ltd to reflect its continued integration into, and strengthening business relationships within, the TALL Group of Companies. A Runcorn-based printing company has thrown its weight behind Widnes Vikings’ quest to conquer the 2017 Betfred Super League. TALL Security Print’s logo will be emblazoned on the back of the rugby league team’s brand new alternative shirt, which was officially launched this month. The company, based in Manor Park, secured the position after taking part in the ‘Vikings Grand Kit Lottery’ last summer with some 40 sponsorship positions on offer across both the 1st team, academy and support staff’s shirts. The focus of the lottery initiative is to raise valuable funds for the Vikings Sports Foundation, the club’s affiliated charity, that aims to engage, educate and inspire the local community to bring about positive change and new opportunities for all through rugby league. The charity operates across five key areas: School Sport, Aspiration Centre, Vikings Health, Sport 4 All, and Vikings Learning Centre. Each business that participated made a specified donation and then entered into the lottery draw with every entry drawn out rewarded with a branding opportunity for the 2017 season. Widnes Vikings will kick off their 2017 campaign on Friday 10th February at home to Huddersfield Giants, before travelling away to Wigan Warriors a fortnight later.